Saturday, April 2nd, all day! Have you tried Gregory Benjamin’s preserves? If not, here’s your chance to sample them in the most delicious ways! Gregory himself will be making PB&J cake, PB&J pretzel bark, homemade vanilla ice cream with swirls of peanut butter and Very Berry Preserves. All in honor of National PB&J Day! We can all enjoy happy, little buds in our home! 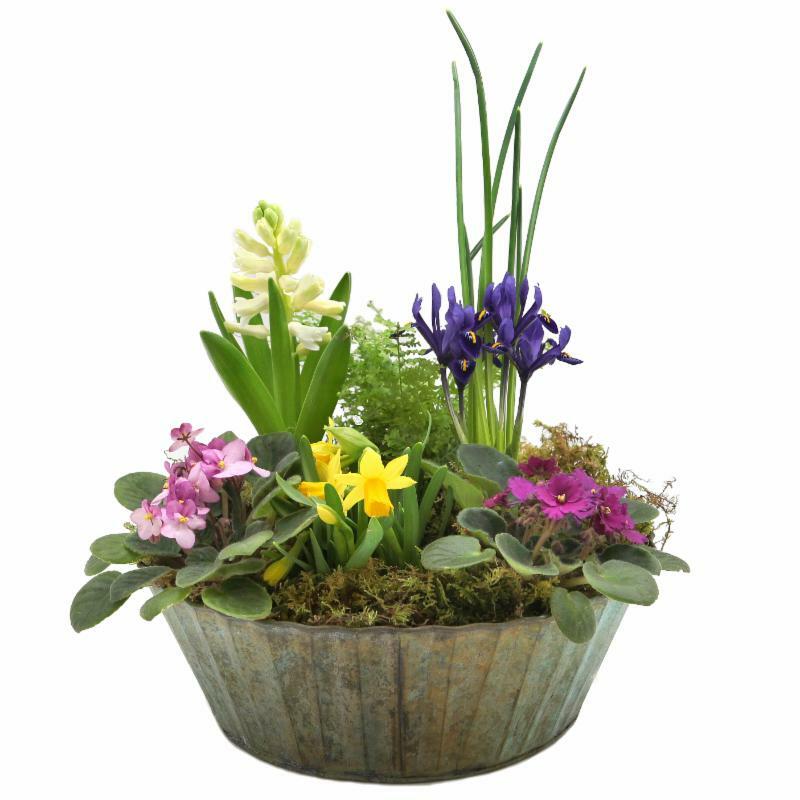 Create a colorful scene with mini violets and bulbs perfect as we look forward to spring months. Traditionally given as gifts as far back as the medieval times. Once you learn the basics of creating a nosegay you can make your own time and time again. Become a designer when combining fresh flowers and a handbag. 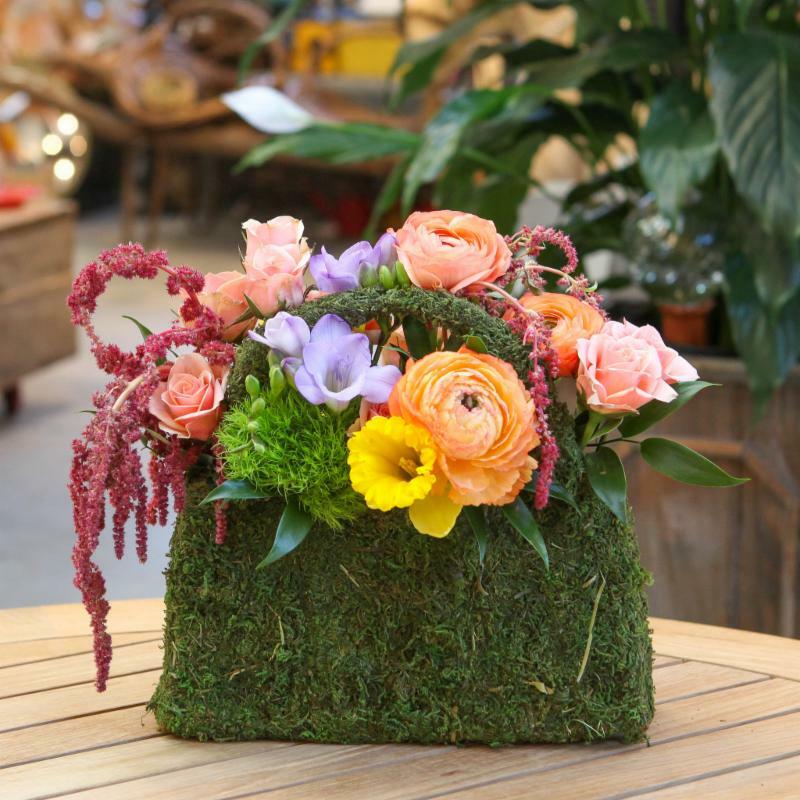 Create your very own style of arrangement and keep the moss purse to use over and over. 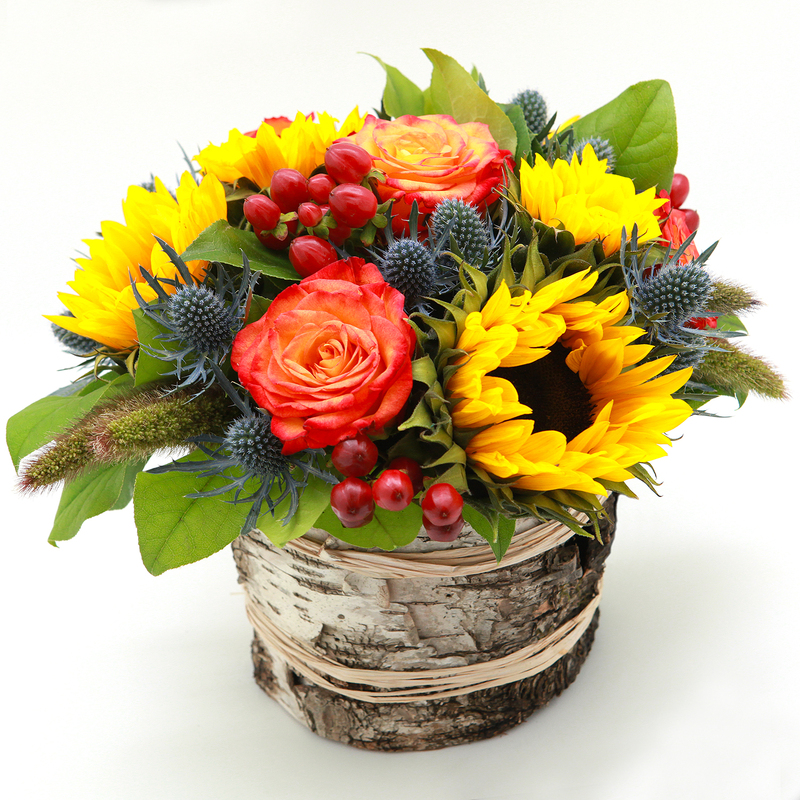 The art of Asian flower arranging is a unique form. 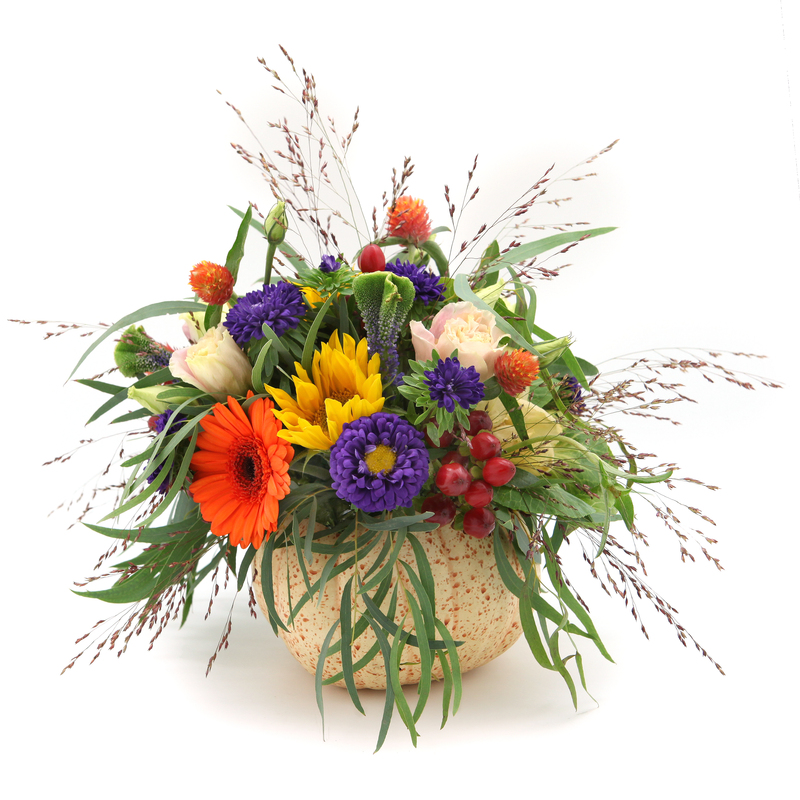 Have fun creating your own stunning, minimalistic arrangement that concentrates on each stem, bud and shape. The true sense is less of less is more shines through these masterpieces. Master Sommelier Marco Avigo is back for another wine tasting at The Barn. At this class you will learn about unknown Italian wines and how to enjoy them. Payment must go through Marco Avigo via check or cash. If you’re looking to learn new ways to cook healthier or just looking for a fun class to take – this is the class for you! Local chef, Megan Gatto, is bringing you easy and delicious recipes filled with ingredients you won’t mind indulging in. This class will include grilled spring veggies with a fig balsamic glaze, grilled shrimp and quinoa. 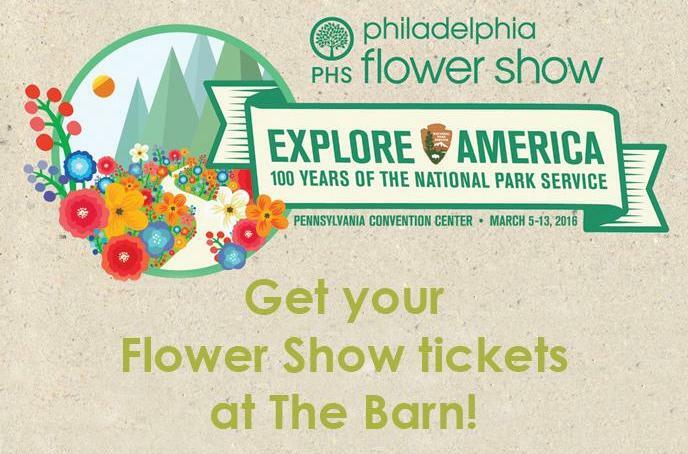 Spotlight Saturday, Flower Show, Food & Wine classes, and workshops. See below for all the fun things going on at VFF this month! Celebrate the coming of spring with us and some of our favorite vendors. Bring the kids for fun activities and pictures with a real live bunny. Free event – No RSVP needed! Barb’s Best Cheddar – a VFF favorite! Barb’s Blue Cheese – a VFF favorite! VFF is once again creating pary of the entrance exhibit. Come see what we’ve done this year! See how to make a 10″ frame and turn it into a delightful moss and egg covered wreath. Perfect for Easter and the entire spring season! $50 per person. Design your very own silk orchid plant. Select the miniature orchid and leaves that you like and see how realistic it is- just be sure not to water! $50 per person. Vertical arrangements bring attention to any space and what better way to look forward to all of the spring bulbs we want to see come up! Learn how to create height that seems as if it’s growing naturally. 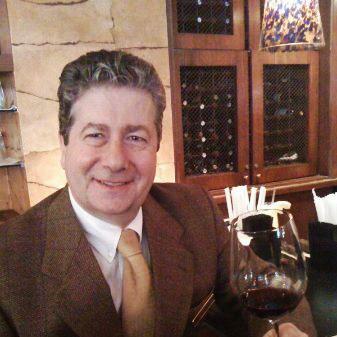 We are pleased to welcome Marco Avigo back for another wine tasting at The Barn. You will learn about one of the most elegant grapes on the market and how to enjoy it. Join us for a fun evening with the Master Sommelier himself! If you’re looking to learn new ways to cook healthier or just looking for a fun class to take – this is the class for you! Local chef, Megan Gatto, is bringing you wasy and delicious soup salad recipes filled with ingredients you won’t mind indulging in. Limited to 14 people. $20 per person. 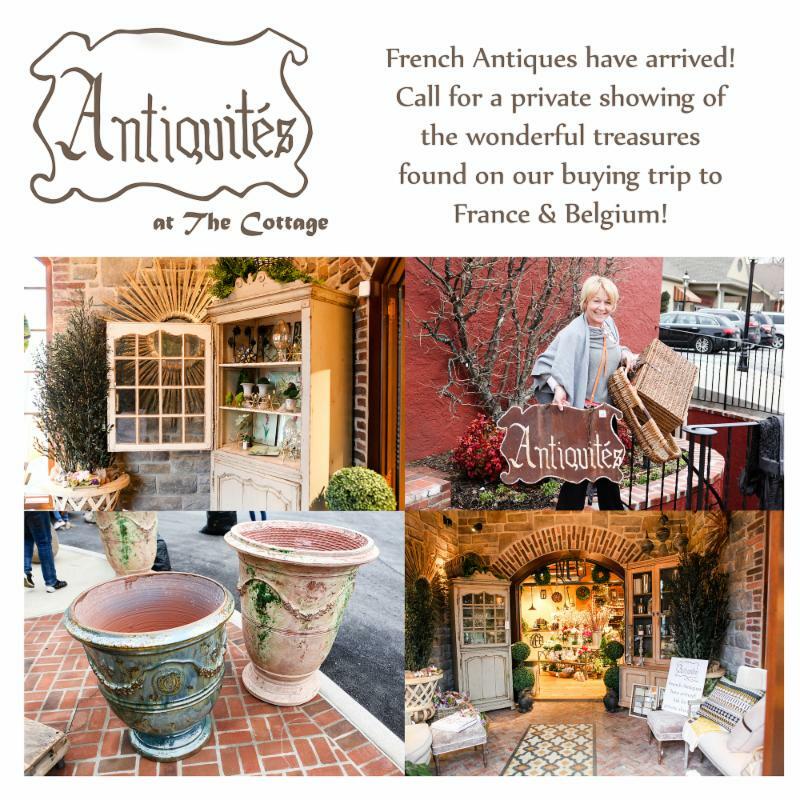 Save the date & grab a plate for an evening of fine dining and French cuisine. 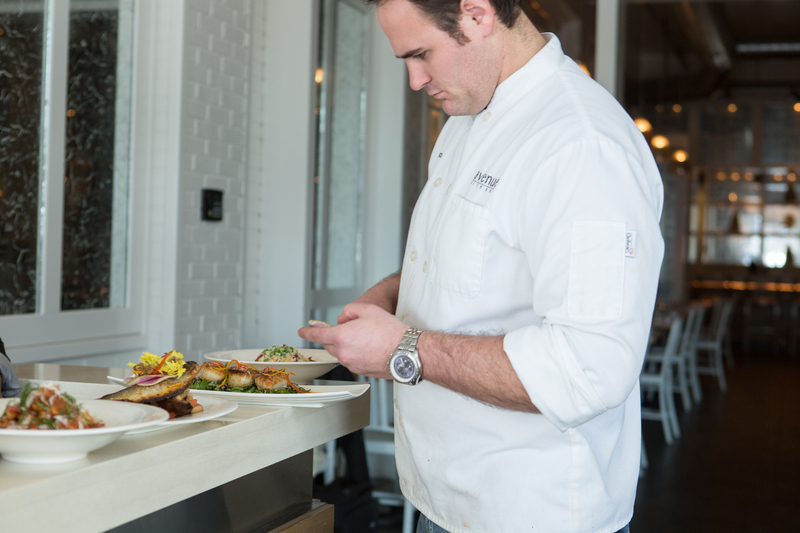 Chef Gable is highly seasoned in his field from working as Chef De Cuisine at Philadelphia restaraunt Le Bec Fin for 14 years to Executive Chef at The Restaurant at Doneckers- both award winning restaurants. 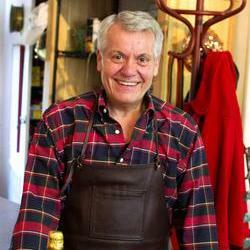 Join us as Chef Gable guides a cooking demo and prepares a three course meal at The Barn. Limited to 14 people. $50 per person. Master Sommelier and Private Chef Marco Avigo will bring his birthplace in the Northern Region of Italy to us for this special Italian experience. Experience one of Marco’s family dinners in honor of Italy’s “Holy Day” complete with a “secret family recipe” dessert handed down to him. Leave the evening with a fantastic Italian experience – but not the secret recipe! $50 per person, limited to 14 guests. BYOB. About me, I grew up inside restaurant family business. I was 7 years old when my father opened the first restaurant and I owned my restaurant for 15 years. The restaurant “Gallo d’Oro” was classified one of the best restaurants in Lombardy region for five years. I had a wine list with over 400 labels and a single malt list with 72 single malts. I am not a professional chef but I start to cook at the age of 15 and I learned trough the experiences of all the chefs that worked for my father and for me. The menu represents a typical menu for the holidays from North Italy and includes some classic, old recipes and some new interpretations of classic dishes. Come to our Holiday Baking event with pastry chef Jennifer McGlinn of Chou-Chou! Jennifer will be doing a hands-on cooking demo making holiday sugarplums, mincemeat tarts with French pastry, and holiday biscotti. Gingerbread houses will be available to purchase as well as her cookbook, Gingerbread: Timeless Recipes for Cakes, Cookies Desserts, Ice Cream. Jennifer is a trained pastry chef, food writer, author, and historian and a graduate of The Baldwin School, UPENN, the Culinary Institute of America, and the Winterthur Program in Early American Culture. 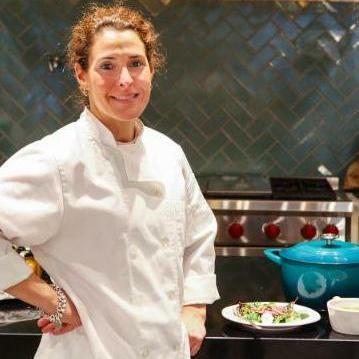 She has worked as executive editor of professional chefs’ magazine Art Culinaire, as well as in the curatorial departments at Winterthur Museum & Country Estate, Rosenbach Museum and Library, and Valley Forge National Historic Park. As a full-time writer for a number of chefs books, including The City Tavern Baking & Dessert Cookbook, Black Forest Cuisine, and Delilah’s Everyday Soul. She has also edited recipes for and contributed to Dining at Monticello, Winterthur Museum’s community cookbook, Recipes from Winterthur, and Mount Vernon’s Dining with the Washingtions. Jennifer has a cookbook, Gingerbread: Timeless Recipes for Cakes, Cookies Desserts, Ice Cream , and Candy and has contributed food and entertaining articles to Hunt Magazine and regularly writes for Main Line Magazine, Main Line Parent, and Gladwyne Living Magazine. In 2015, Jennifer decided to coalesce her years of studying, working in the restaurant industry, and writing into her newest project, Chou-Chou (pronounced “shoo-shoo” and French for “sweet little thing”), an artisanal confections-based business. Jennifer will have her delicious treats for sale and samples. Holiday themed workshops, tastings, baking demos, and pictures with Santa! Photos with Santa 11AM – 2PM, make a pine cone birdfeeder, gingerbread cookie decorating, campfire s’mores, hot cider + hot chocolate. Jennifer McGlinn of Chou-Chou will be doing a hands-on cooking demo making holiday sugarplums, mincemeat tarts with French pastry, and holiday biscotti. Gingerbread houses will be available to purchase as well as her cookbook, The Gingerbread Book. Sample and learn to make quick + easy to make appetizers for any holiday party using our selection of gourmet foods and ingredients. We will be making and sampling a variety of mixed drinks using our favorite Stonewall Kitchen mixes for cocktail and champagne, because what’s a toast without champagne? Gregory Benjamin will also be sampling special cocktail recipes using his jams. We’ll be starting with coffee and morning snacks before departing from VFF at 6AM then enjoy a box lunch on the bus ride home. Experience navigating through a busy city flower market during the most magical time of the year! Master Sommelier and Private Chef Marco Avigo will bring his birthplace in the Northern Region of Italy to us for this special Italian experience. Only a couple of spots left! Highlights of the trip include the World Flower Exchange in Aalsmeer, Flower Fields of Keukenhof, public and private gardens, museums, two city canal boat tours, fine restaurants, as well as staying in 4 and 5 star hotels. If interested, please email. See what events and workshops we have planned for November! 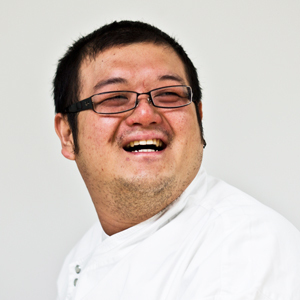 Join us as we welcome Chef Augus Lukito head “Itame” of Yanako Restaurant in Philadelphia. Yanako celebrates the beauty of all things Japanese- its history, art and food. Enjoy learning and sharing a meal with Chef Lukito, a master of both sushi and traditional Japanese cuisine. 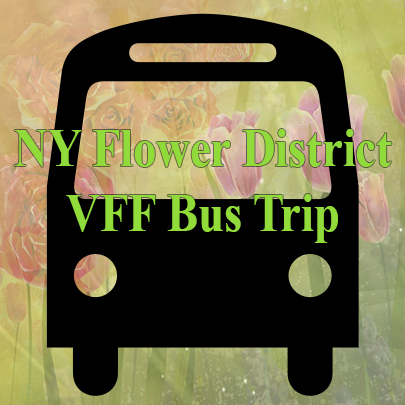 We’ll be starting with coffee and morning snacks before departing from VFF at 6AM and enjoy a box lunch on the bus ride home. Experience navigating through a busy city flower market during the most magical time of the year! Workshops are $50 per person and held Sundays at 1PM. Registration is required! Call 610-687-5566 to register. 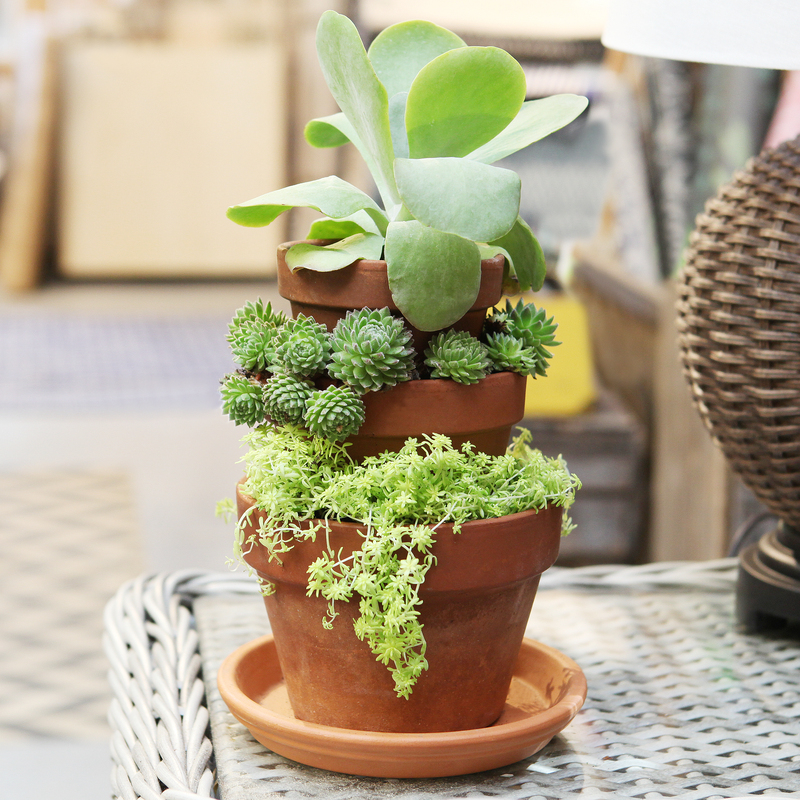 Come and create a layered garden with a combination of succulents of your choice. 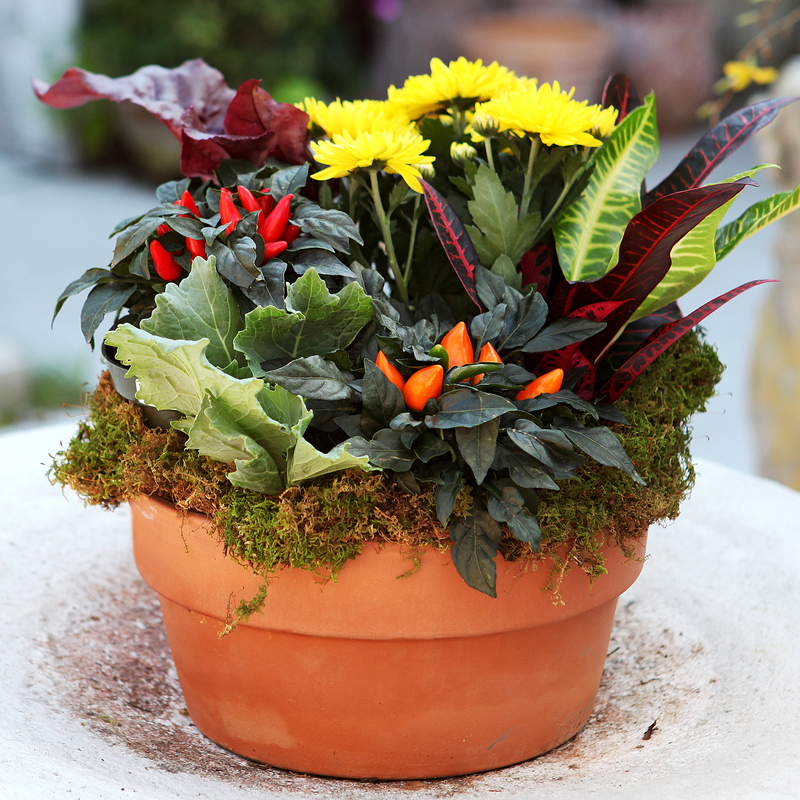 Even as it’s becoming cooler outside, you can keep a bit of “summer warmth” with this fun planter. Emerald green, ruby red, topaz yellow, sapphire blue… who doesn’t like a bit of “sparkle” in their home? 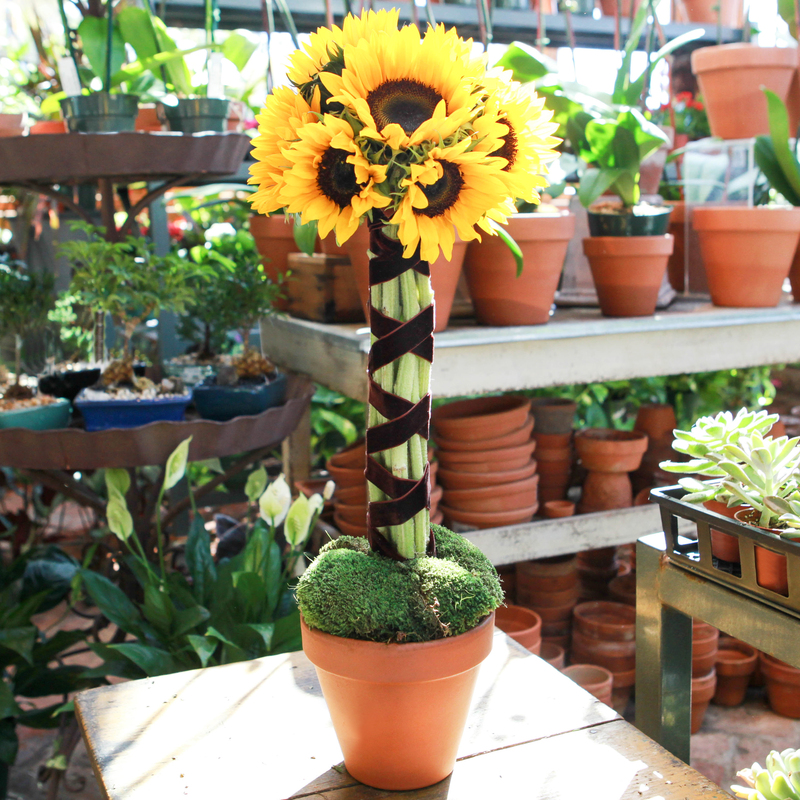 It’s the perfect time of year to enjoy bright, happy sunflowers and see how to create a topiary arrangement. These tasty and attractive vegetables are actually edible thistle! 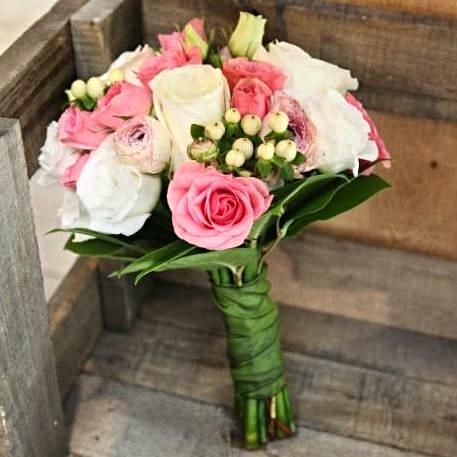 They’ll be the focal point of your table in an arrangement. Book your workshop for any day or time! 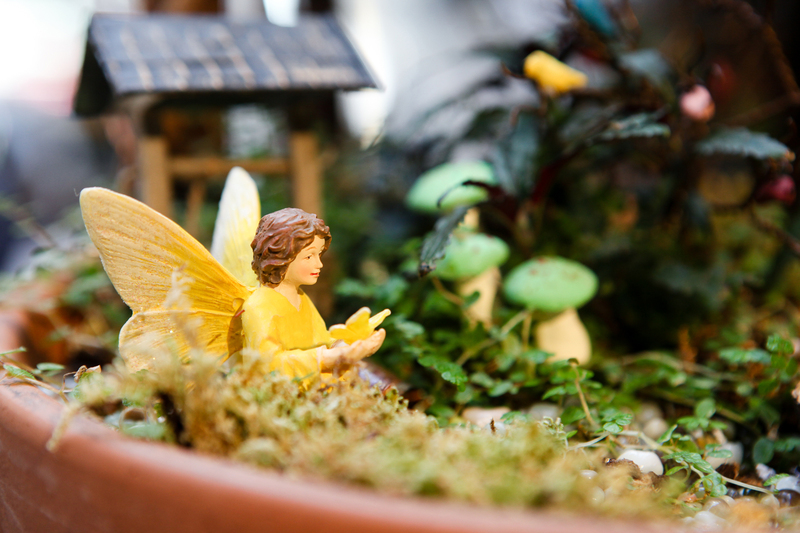 We’ll supply the container, soil, gravel, plants and instruction along with a little fairy, too. Additional decorations can be purchased separately. See what events and workshops we have planned for October! 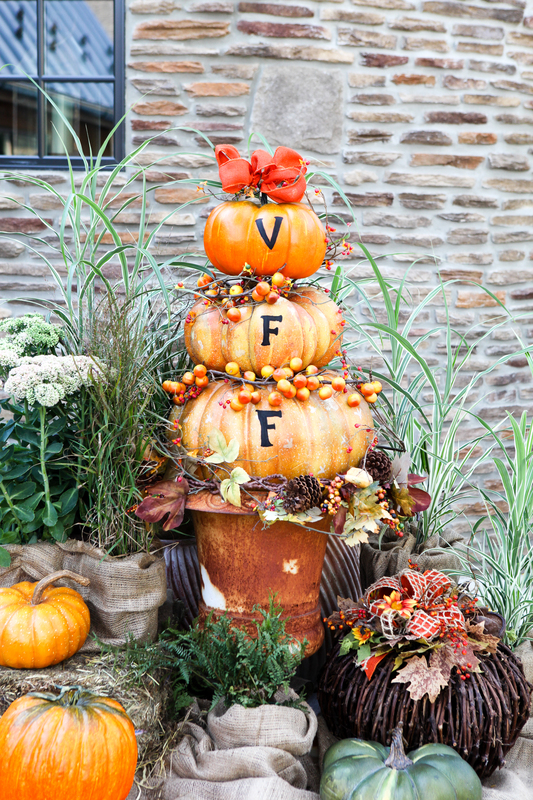 Bring in the season with all things fall at The Barn at VFF for a family fun community event with sweets, treats, and fall festivities. CONTEST! Vote for your favorite decorated pumpkin designed by VFF staff. Win a workshop and lunch for two! Join us as we welcome executive chef of Villanova’s Avenue Kitchen, Gregory Smith for this month’s chef evening. Greg will do a cooking demo followed by a three course meal. Limited to 14 people. BYOB. More info on Greg Smith & Avenue Kitchen on The Blog! Designing & Planting workshops are $50 per person and held Sundays at 1PM. Registration is required! Call 610-687-5566 to register. 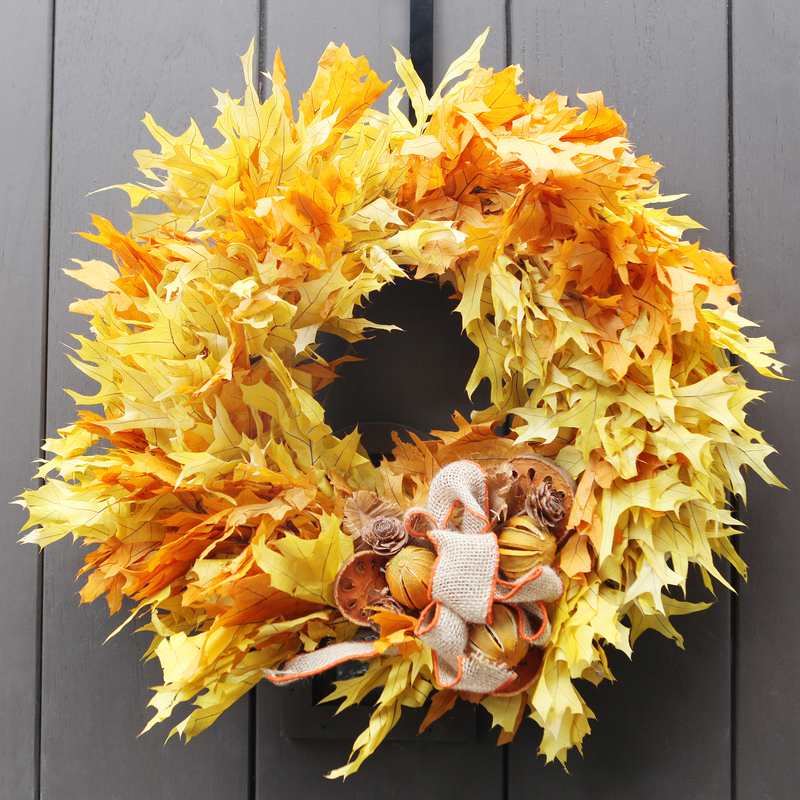 Welcome Fall and Friends with this colorful autumnal wreath. Select your colors and learn to make this wreath complete with a decorative bow. 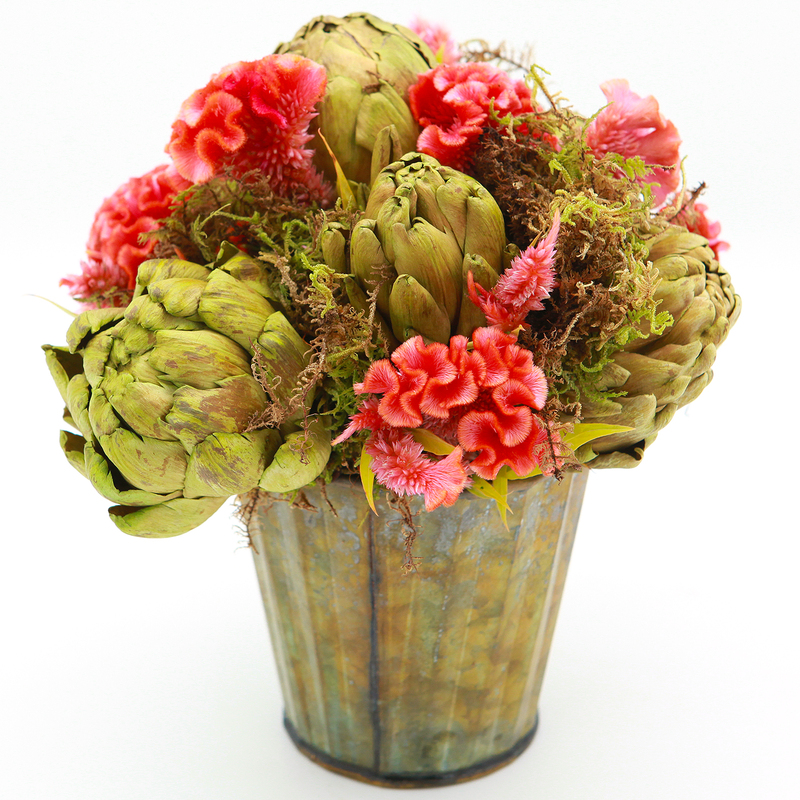 Gourds are fall’s perfect container and adding your favorite flowers will create a showstopper. Have fun designing this piece into a formal or loose and airy arrangement – sky’s the limit. October 18th: Autumnal Planter. Add a bit of color and seasonality to your home with this vibrant planter. 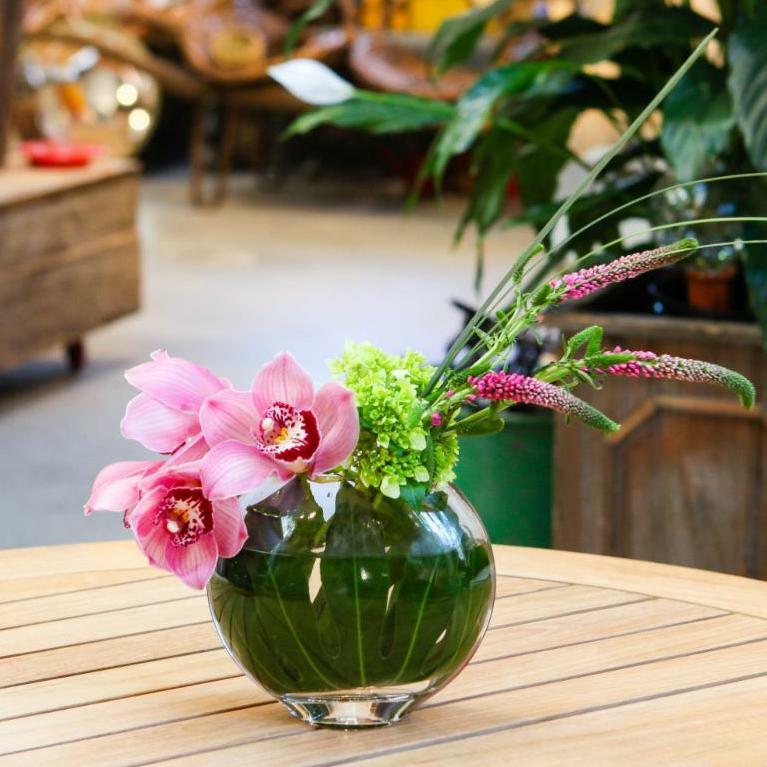 Select your plants and colors and create this living piece that you will enjoy all season!